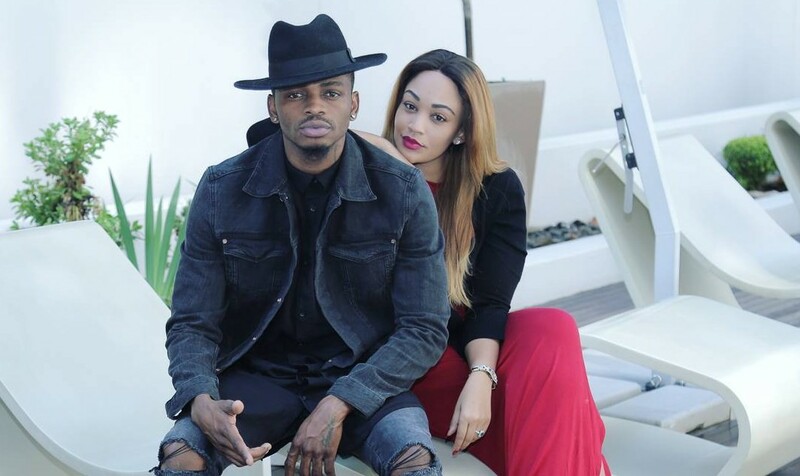 There seems to be no end in sight for the drama between Zari Hassan and her ex lover Diamond Platinumz. 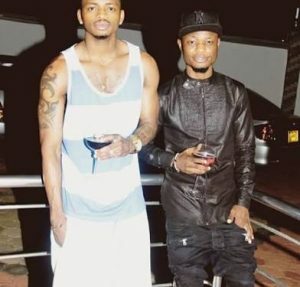 Just two months since the two split, word reaching us from Tanzania is that the WCB Wassafi Records boss, Diamond Platinumz has fired his good friend and former official photographer Andrew Kisura commonly known as Kifeesi for being Team Zari. Kifeesi, however, says he wasn’t fired but just resigned because he couldn’t work anymore in an “ungodly environment”. Kifeesi adds that for the five years he has been working for Diamond Platinumz, he was paid only Shs9,000, which is 5000Tzshs, so he felt unappreciated and decided to quit and focus on his brand. Diamond’s sister Esma refuted Kifeesi’s claims saying he was fired for trying to play counsellor to Diamond and Zari’s relationship especially on social media. It is said that Kifeesi came out to publicly blame Diamond for letting “such a beautiful and hardworking woman like Zari” slip through his hands. She also said she couldn’t take Diamond’s constant cheating anymore and that they had separated as parents but not partners. Zari is the mother to Diamond’s first children, Latifah Dangote and Prince Nillan. Zari has just been made Brand Ambassador of SoftCare Diapers and is currently in Dubai with her family.